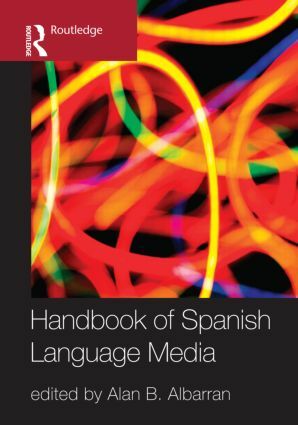 With the rise of Spanish language media around the world, The Handbook of Spanish Language Media provides an overview of the field and its emerging issues. This Handbook will serve as the definitive source for scholars interested in this emerging field of study; not only to provide background knowledge of the various issues and topics relevant to Spanish language media, but also to establish directions for future research in this rapidly growing area. This volume draws on the expertise of authors and collaborators across the globe. The book is an essential reference work for graduate students, scholars, and media practitioners interested in Spanish language media, and is certain to influence the course of future research in this growing and increasingly influential area.